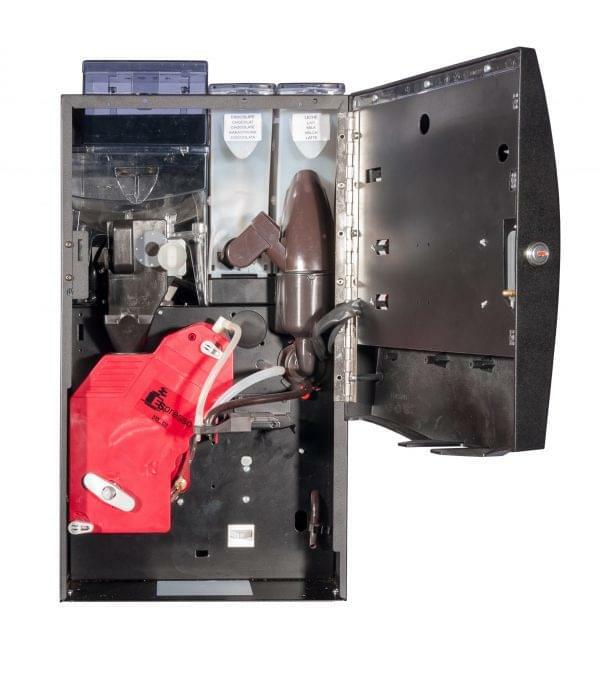 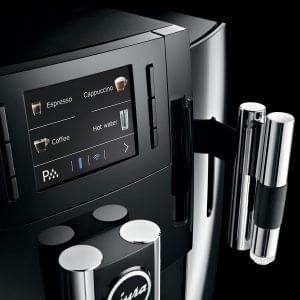 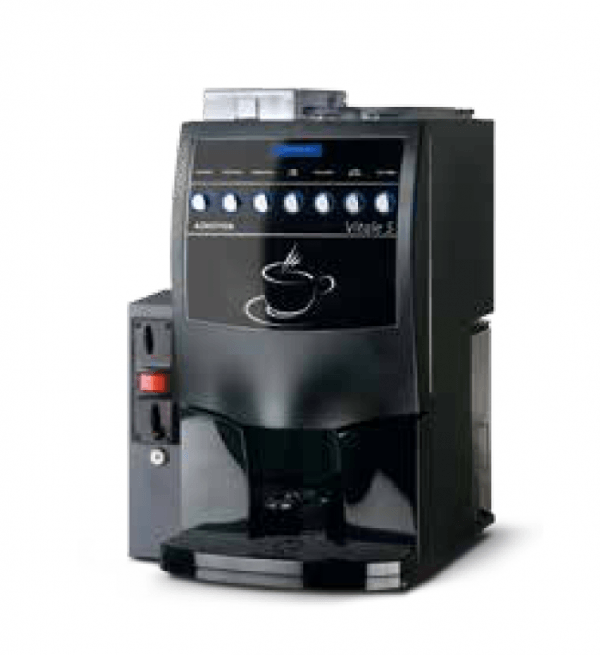 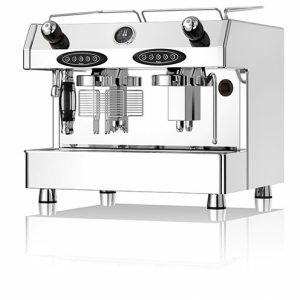 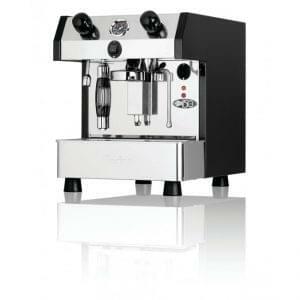 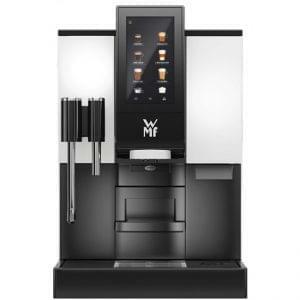 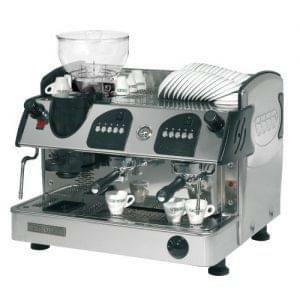 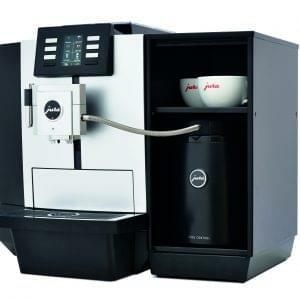 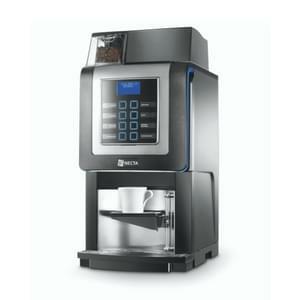 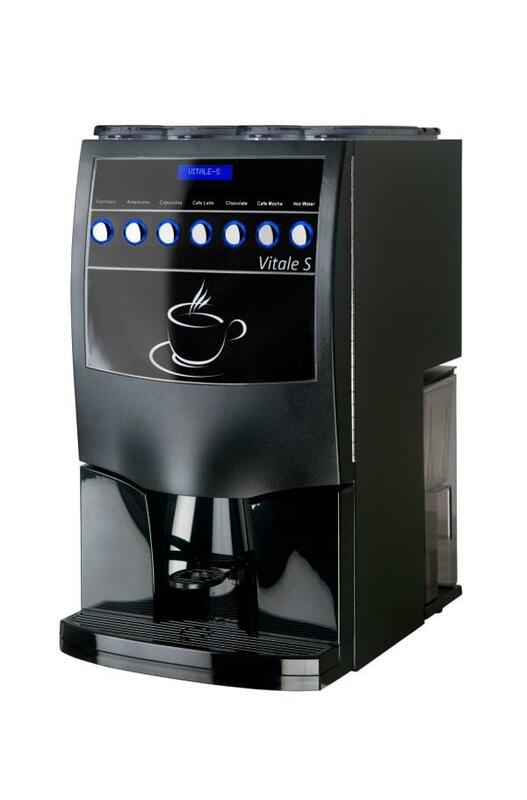 The Vitale S makes full use of the companies knowledge and expertise in the hot beverage industry. 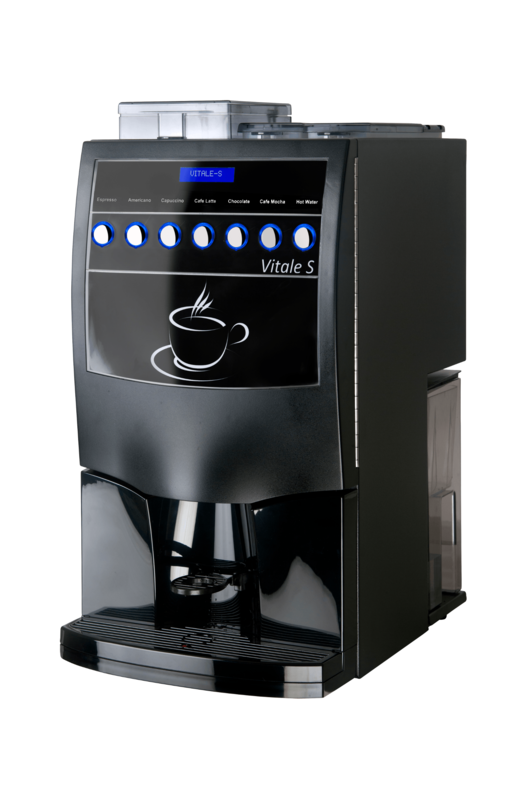 The result is a simple, easy to use machine that fits perfectly into any office environment. 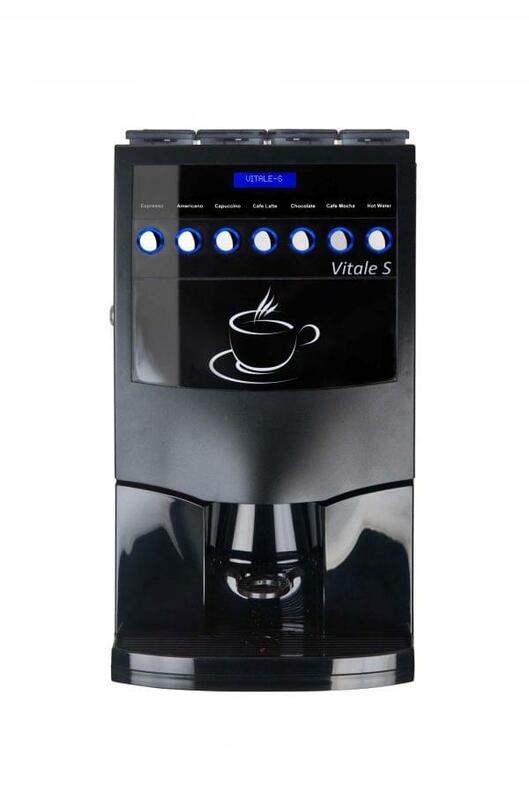 With Vitale you can enjoy a wonderful balance of drink every time from a selection of 7 drinks including hot chocolate.